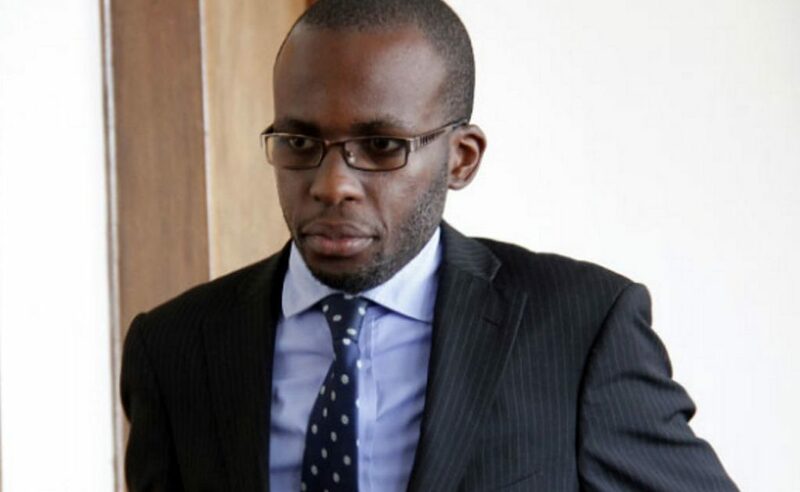 Buganda Road Magistrate’s Court has acquitted Andrew Karamagi of ‘public nuisance’ charges after he tore former attorney general Peter Nyombi’s speech in 2014. In 2014, Karamagi dared Nyombi when he grabbed his speech and tore it into pieces in full glare of lawyers. The spectacle happened at the Kampala High Court during the event to mark the New Law Year. Karamagi would surprise many lawyers in attendance that day when he shot from his seat, walked to the pedestal on which Nyombi stood delivering his speech, grabbed the piece of writing and tore it. He would later be arrested, detained and charged with being a public nuisance. And weeks after Nyombi was laid to rest, court has cleared Karamagi of the charge. “There was no evidence to show any member of the public was annoyed by the actions of the accused. In fact there was evidence of laughter by the crowd after his actions. 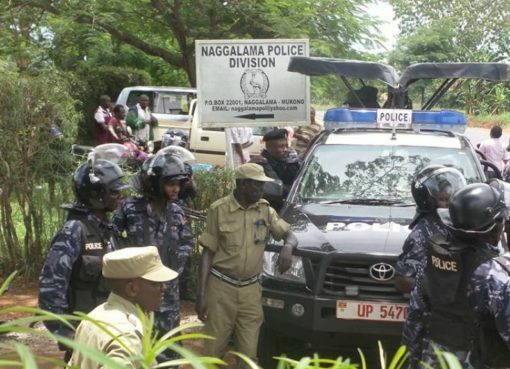 Members of the public are said to have gone ahead to prevent the arrest of the accused,” ruled grade one magistrate Joan Aciro. Aciro added that there was also no evidence of a “scuffle as the state wanted us to believe”.